ORLANDO, FL (March 8, 2019) – Committed to the support of the most prestigious event in watersports, GM Marine Engine Technology will once again be the presenting sponsor of the Nautique Masters Water Ski and Wakeboard Tournament®. The PCM Marine Engines with GM Marine Engine Technology will be the exclusive engines of the event and will be responsible for pulling the world’s best athletes to 2019 Masters titles. 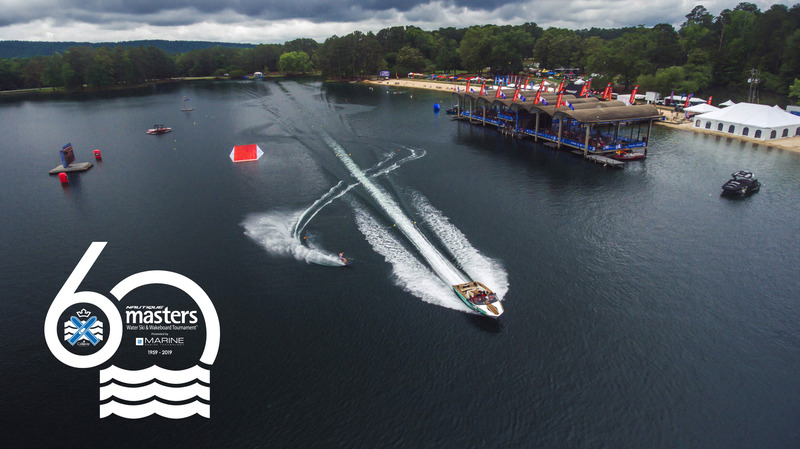 The 60th Nautique Masters will be held on Robin Lake at beautiful Callaway Gardens on May 24-26 with the GM team on-hand to provide customers with all the information they need about the technology they have to offer. Among many other innovations, the GM Marine Engine Technology efforts have been instrumental in bringing direct injection into the watersports boat market. Their relentless effort to create great performing engines has elevated the Nautique models that will be showcased on the water all weekend long. About Nautique Boat Company: Celebrating 94 years of excellence in the marine industry, Nautique is a subsidiary of Correct Craft and has been on the waters of the world with a passion for innovation since 1925. Nautique is known to push the envelope of possibility on the water, and our owners have come to expect nothing but the absolute best. The Ski Nautique has been reinvented as the lightest ski boat on the market, the G-Series has won numerous awards for wakeboard boat and wakesurf boat of the year while unlocking new possibilities in wakeboarding and wakesurfing, and our GS-Series has given families endless days on the water without compromise. Through our Nautique Cares initiatives we’re dedicated to not only making a difference on the water, but to people in need around the world. The world’s best ski boat, world’s best wake boat, and a company that cares. To learn more visit Nautique.com. Which company newsletters would you like to receive?